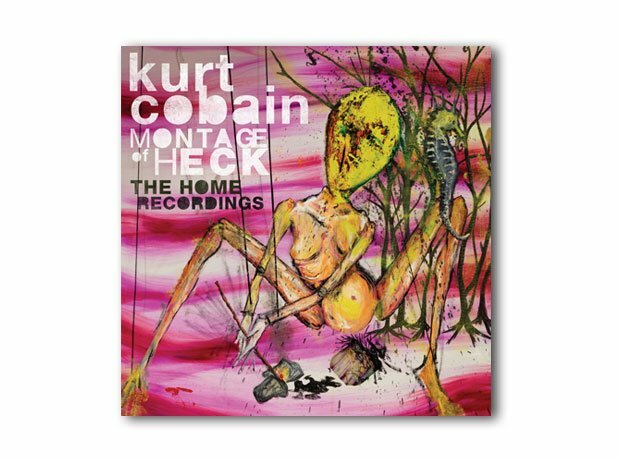 While Nirvana's MTV Unplugged acted as Cobain's swan song, new album - Montage Of Heck - is his first solo posthumous release. The album - which is out on 13 November 2015 - acts as the soundtrack to the documentary of the same name. It also includes singles, And I Love Her/Sappy, which is out on 3 December 2015.